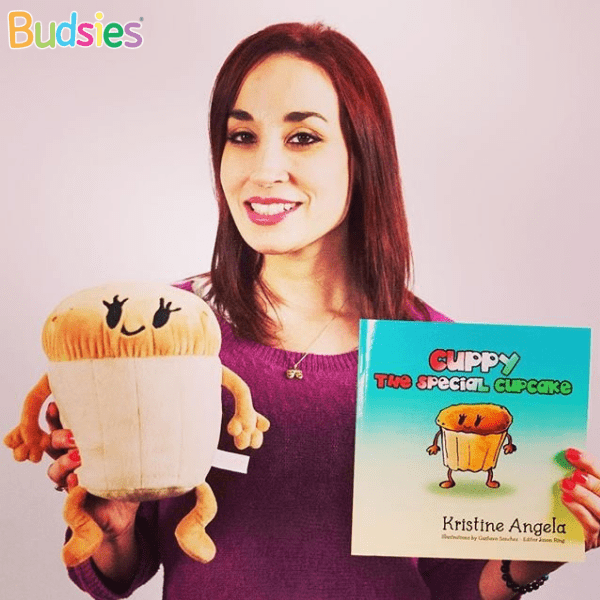 Make a 3D custom plushie of the characters from your children's book. Just send us the picture and we'll turn it into a custom, one-of-a-kind plushie. 100% unique, custom-made to look like any of your book characters. 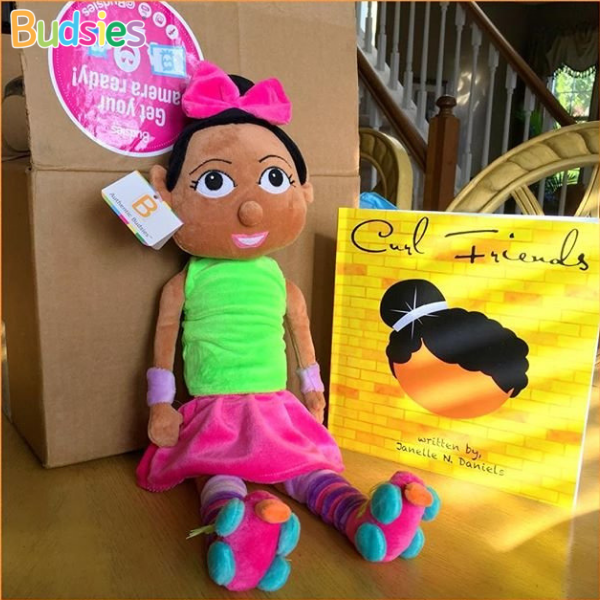 Children form strong bonds with book characters and really begin to love them. In fact, most kids want to be friends with their favorite book character. They love spending time with these characters, and getting lost in their world. The problem is, after they put the book down, there is no way to keep the character alive. 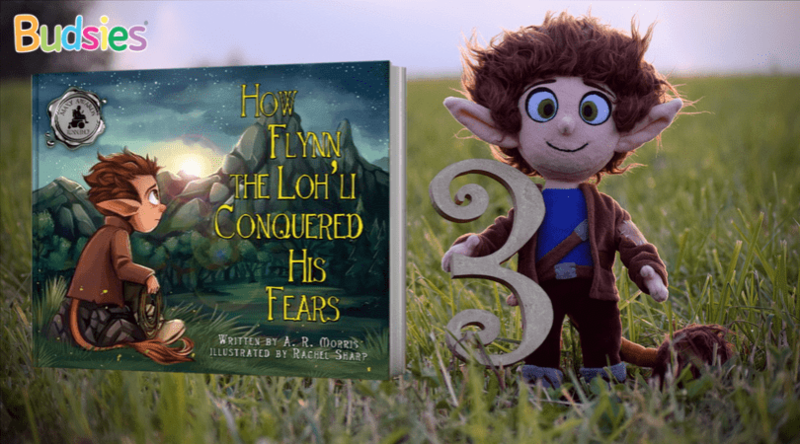 Now, you can bring your book character to life, which allows your fans to connect more deeply with the story and character. 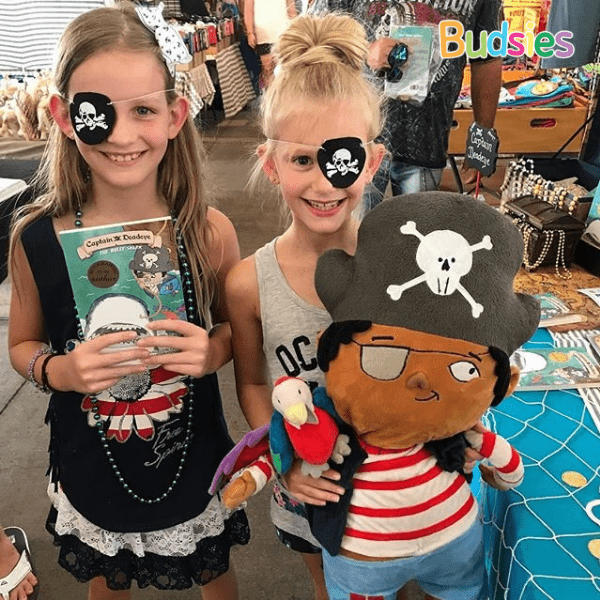 The Budsies Market is all about celebrating creativity and empowering artists and authors to launch their own plush toy lines. It's an amazing opportunity for book authors to bring their amazing book characters to life and sell them to their fans through our platform. 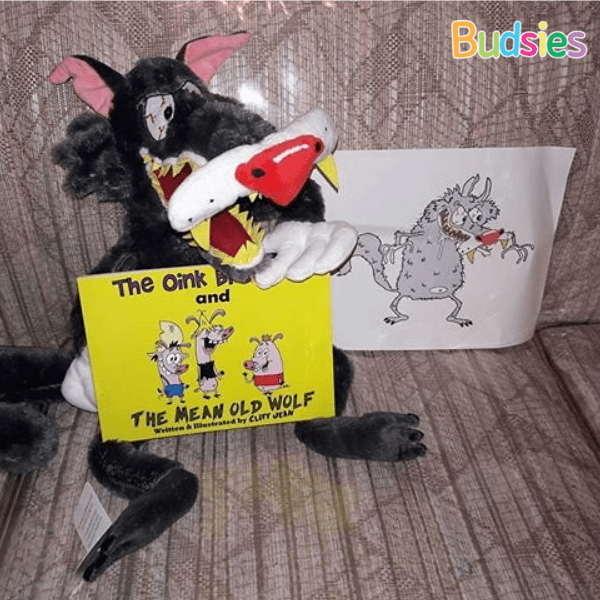 Making a custom plush to sell alongside each of your children's books is such a great way to differentiate your story. 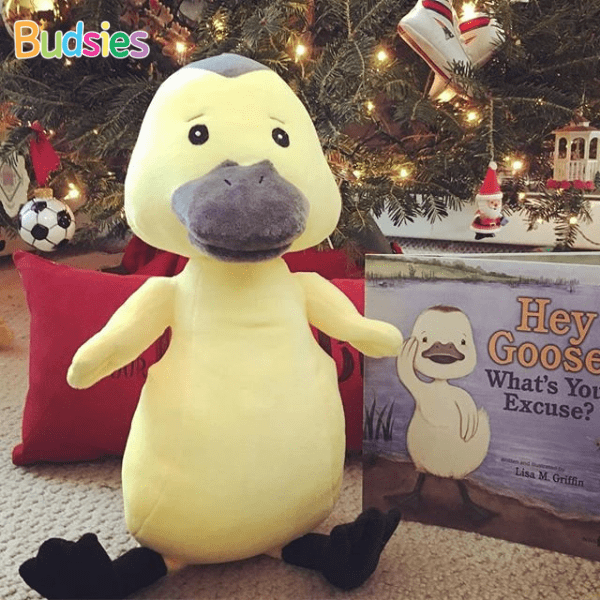 Whether you want one plushie to show off at a display, or a bulk order to bring an interactive experience to each child, we have you covered. We accomodate bulk orders. Available in 16" and 30" and ships internationally. Looking to order more than one plushie? We do bulk plush production as well! 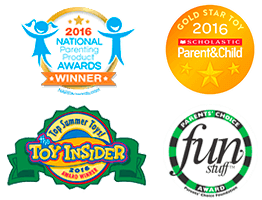 Children form deep bonds to their stuffed animals. Giving them the ability to hold your character, will enable them to form a much deeper connection to the story. This is the type of unique experience that will turn your customers into raving fans. Plush Mebo Learns How To Fly! 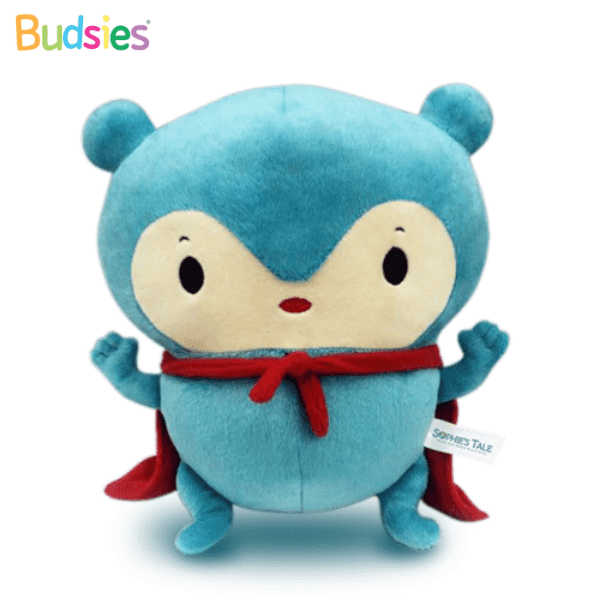 Mebo, the blue panda is a determined little chap from the himalayas. Who, after escaping the city zoo, eating heaps of blueberry slurpees and spending endless hours lounging in backyard hammocks while watching the butterflies, birds and balloons in the sky, decides he simply must learn how to fly. 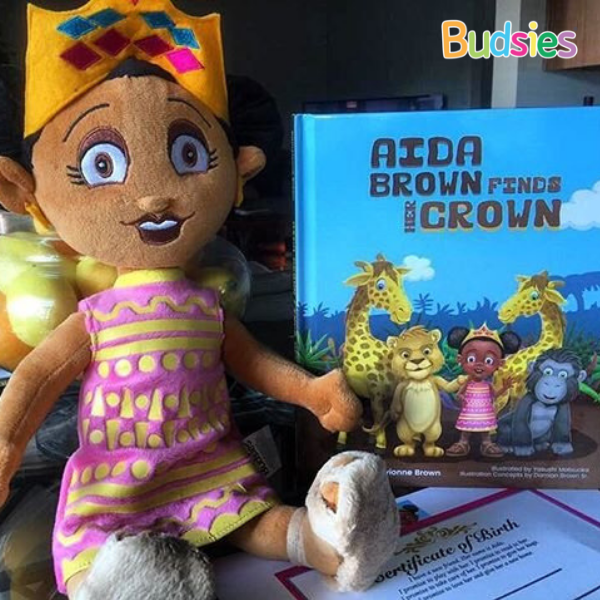 In Agatha Bobblesbee’s endearing read-to-me bedtime story, "Learning To Fly”, Mebo (with a little help from the moon) learns to soar through the night time skies. 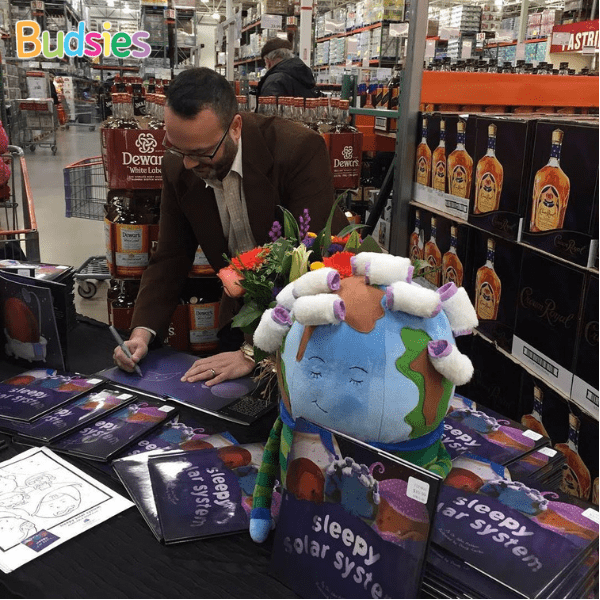 And Now Thanks To Budsies, Fiesty Little Mebo Is Free to Roam The Real World Skies! 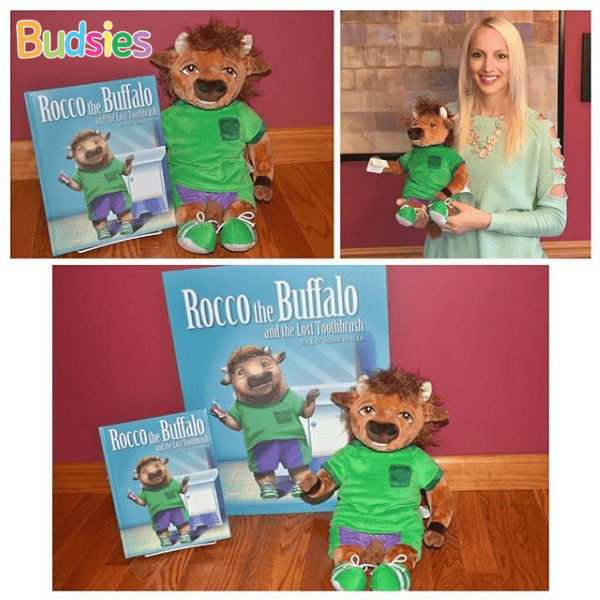 In the fall of 2017, author and conservationist Agatha Bobblesbee asked the Budsie team to help her “release" her blue panda friend Mebo from his 2-D book world, into the real world. 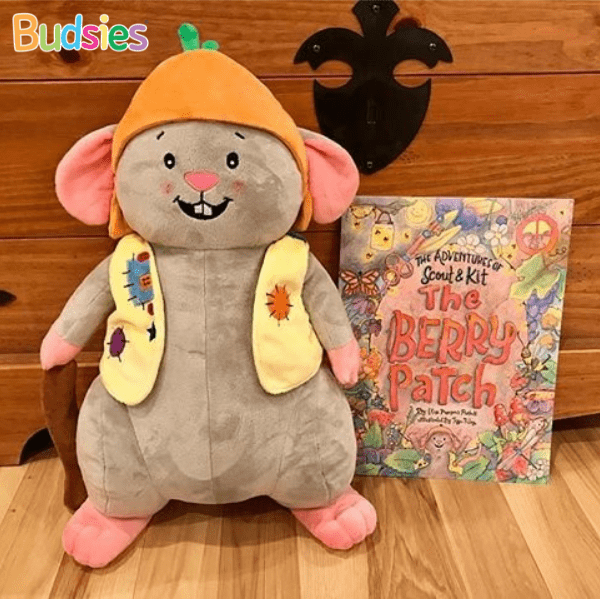 The Budsie plush engineers answered the call with this adorable plush Mebo bear. Super soft and just the right size to hug and hold at night. 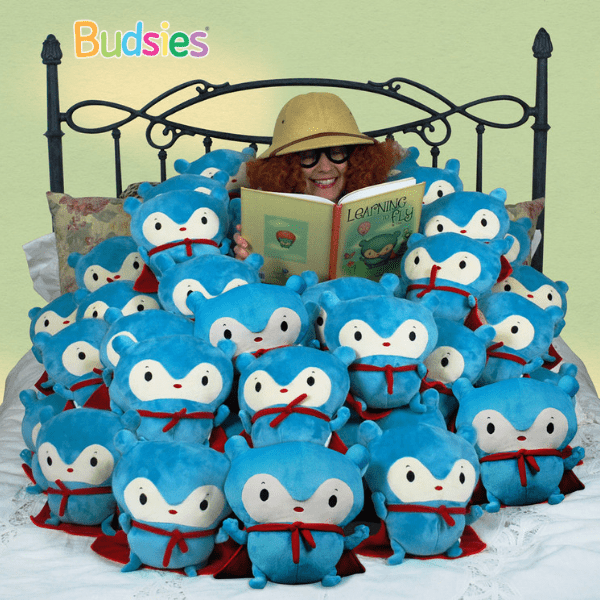 Many thanks to our friends at Budsie for all their design expertise in the making of plush Mebo! 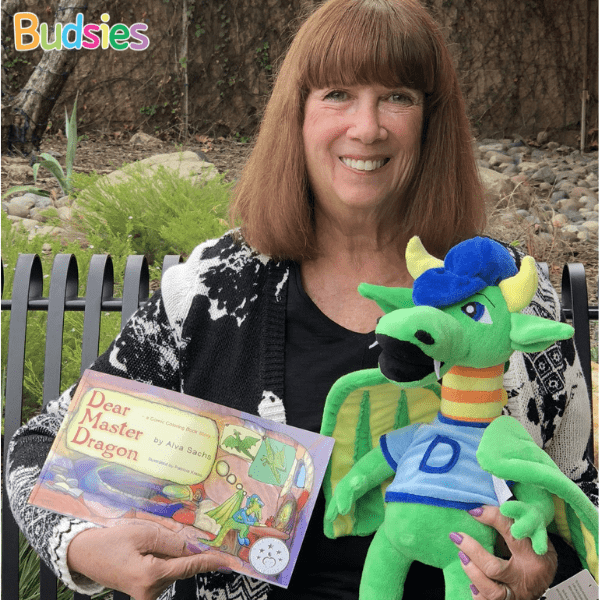 You can read more about Mebo in his charming bedtime story, “Learning To Fly”, and of course, you can get your very own Budsie-made plush Mebo at Sophie’s Tale.